This weekend officially kicks off holiday shopping madness and this Black Friday also happens to be Record Store Day. 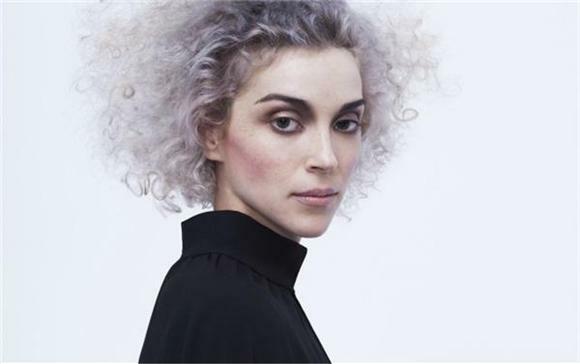 In celebration, St. Vincent has jumped on You Tube to promote her new 10" vinyl release Pieta/Sparrow. Letting fans know she's in "rainy London with a very important message," St. Vincent introduces her fans to the A and B side of her album, demonstrates how to use a record player, and gives fan a snippet of new music to salivate over. Check it out below and don't forget to add it to your shopping list!